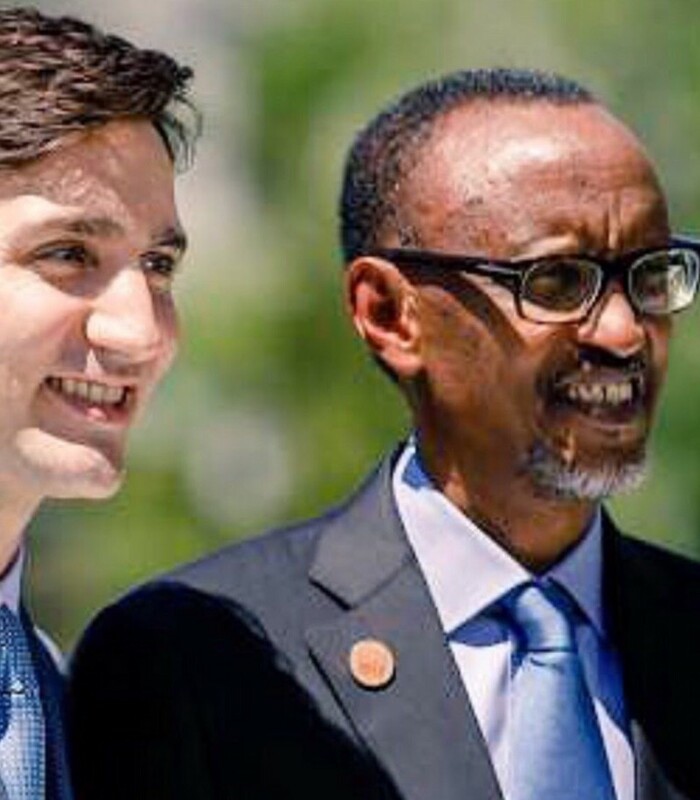 Canadian Prime Minister Justin Trudeau and General Paul Kagame at a past event. Dear The Right Honorable Justin Trudeau, I see that you are sending our Governor General Julie Payette to Rwanda’s Genocide Memorial Day 2019. I am just wondering whether or not you reflected on why no other Commonwealth country is sending a high-level person to Rwanda. Outside the Commonwealth, France’s President Emmanuel Macron declined the invitation to attend. The United States is not sending anyone to the event. No single head of state from the East African Community (EAC) to which Rwanda belongs is attending the event. Uganda’s President Yoweri Museveni, Kenya’s Uhuru Kenyatta, Tanzania’s John Magufuli — none of these Commonwealth leaders from the neighborhood are attending. Kagame must immediately open the common border with Uganda which he has unilaterally closed thereby also locking out Kenya — two Commonwealth countries. No Rwandans are allowed to cross the border into Uganda and by extension, Kenya. Kagame must send to South Africa four known Rwandan suspects for murdering in Johannesburg the exiled Rwandan intelligence chief, Patrick Karegeya. The South African prosecutors recently revealed in court that the suspects are linked to the Kagame government. South Africa is also a member of the Commonwealth to which Kagame relentlessly sends hit squads. Rwandan agents in Canada must stop threatening, harassing, and intimidating Canadians who disagree with the Kagame regime. These agents target Canadian journalists and members of the Rwandan diaspora in Canada. If Rwanda is to host the 2020 Commonwealth Heads of State and Government Meeting (CHOGM), it must immediately change course on all the above. Mr. Prime Minister, you must have your own reasons why on earth you are sending our Governor General to Rwanda at this time, when no other decent government is doing so. This is most embarrassing. Be that as it may, at least send the above messages to Rwanda’s strongman. 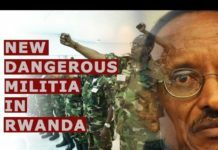 Next articleKagame’s Dictatorship: A guide to Africa’s most repressive regime. Open letter to the catholic Bishops in Rwanda.